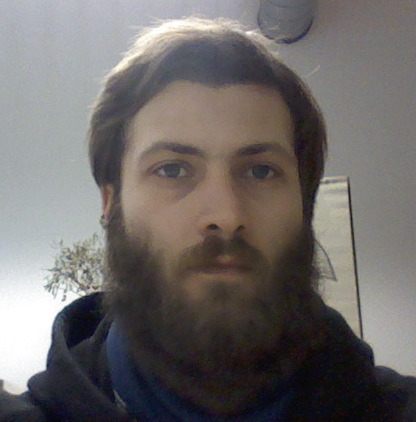 Francesco Cicciarella is a master student in Theorethical Physics at the University of Pisa. He is on an Erasmus Traineeship for his master thesis under the supervision of Pierre Binetruy. His work concerns the application of the formalism of universality classes – originally developed in the context of Inflation models – to models of Dark Energy, in particular Quintessence.